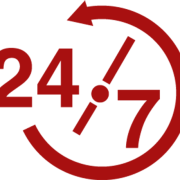 Our Plumbing Services is a credible plumbing company that have been in business for many years in the plumbing industry. Our Plumbing Services dedicate ourselves to ensure customer satisfaction is our top priority as we always give our utmost effort irregardless of the scale of the project. Unmatched Customer Service 10 years of experience and hundreds of satisfied customers. We offer a wide variety of services for residential, commercial and industrial properties at affordable prices. 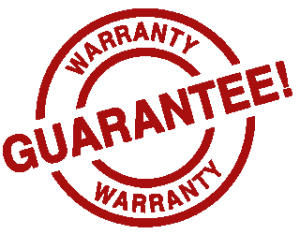 As one of the most trusted and preferred plumbers in Singapore, we offer our customers transparent pricing and workmanship warranty. 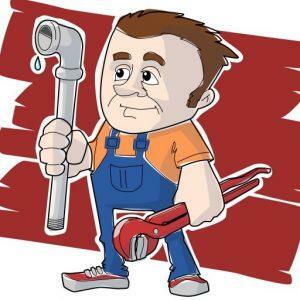 Our team of Singapore plumbers, with years of experience and dedication to their work, are able to provide quality workmanship which is why we are confident in issuing service warranty for our work. Call to enquire on the service required and check on price. Once price has been agreed upon, we will send a team to your place for the repair works. After repair service has been completed and payment received, we will issue you a receipt with warranty included.